A jewelry collection wouldnÕt be complete without classic princess-cut stud earrings. 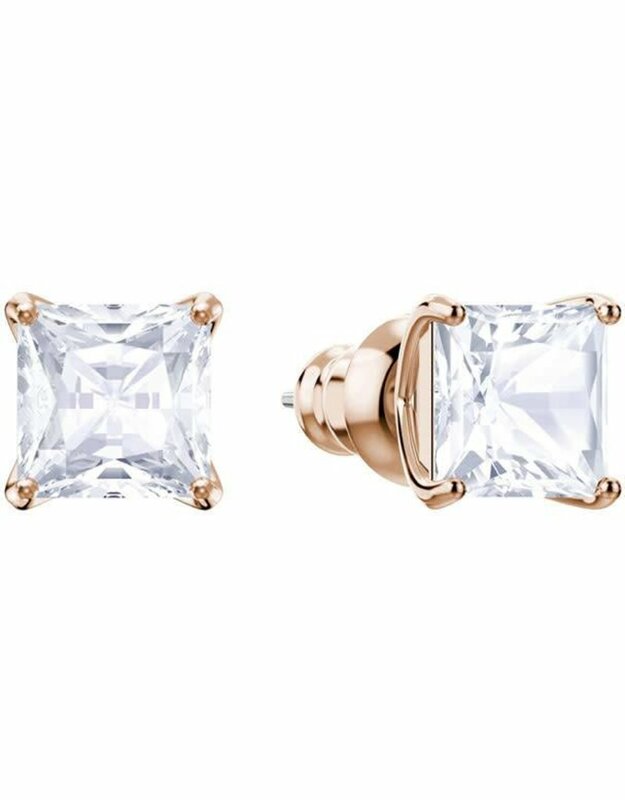 Set with clear crystals and plated in rose gold, this gorgeous pair is effortlessly elegant. A timeless keepsake, which champions an ultra-modern unisex aesthetic, youÕll be sure to wear them again and again.